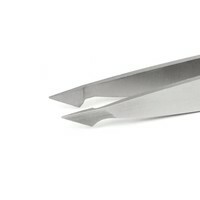 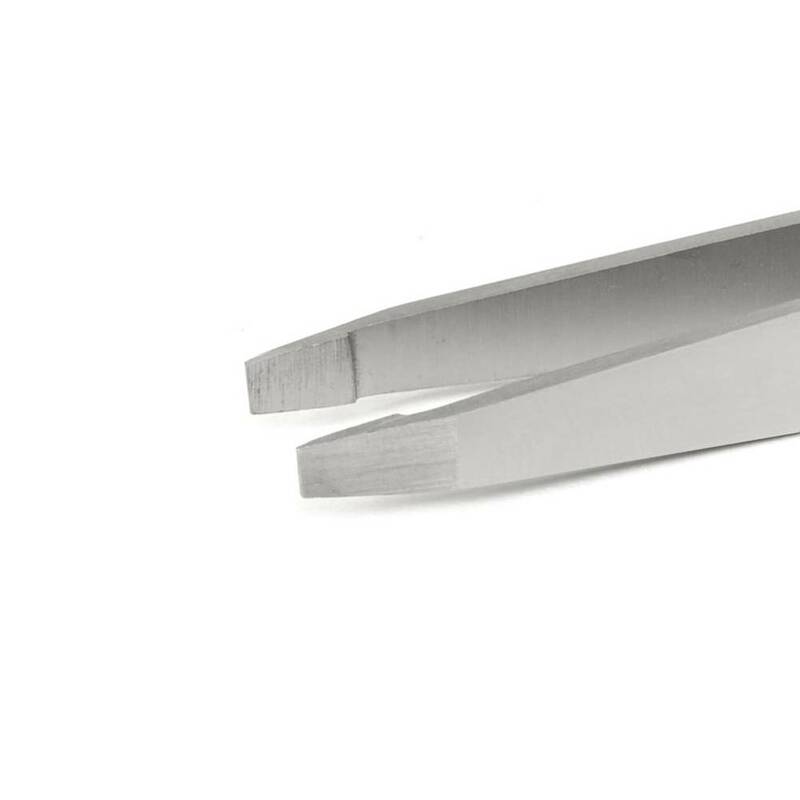 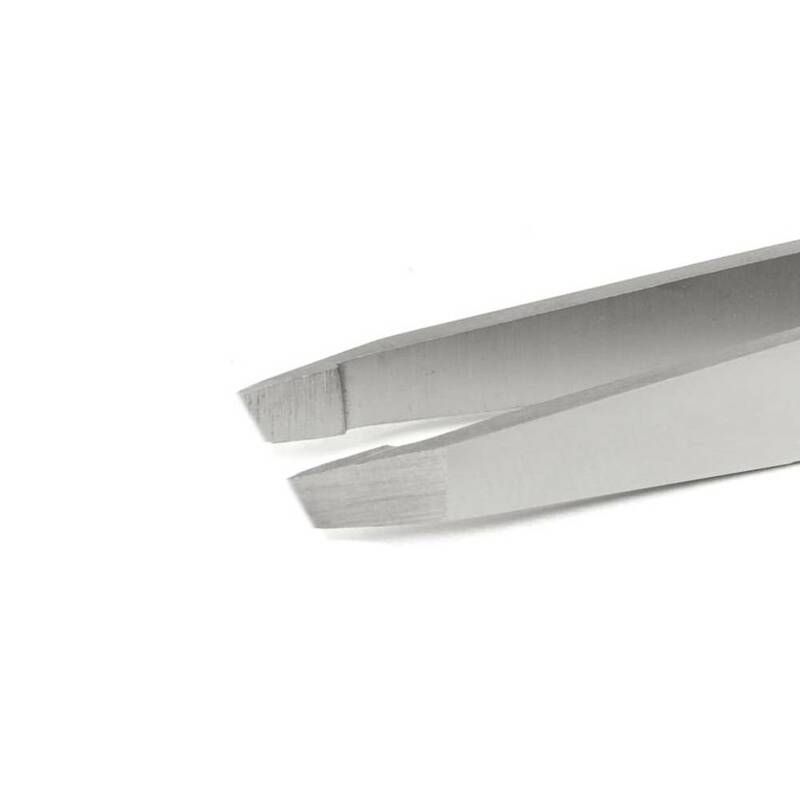 STRESS FREE BEAUTY ROUTINE – Say goodbye to the frustration of your old eyebrow tweezers and marvel at the perfectly aligned tips of your new TweezerGuru tweezers. 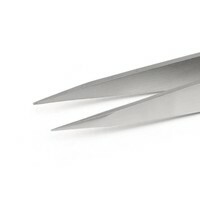 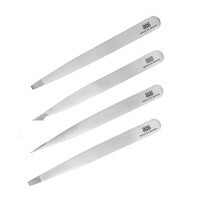 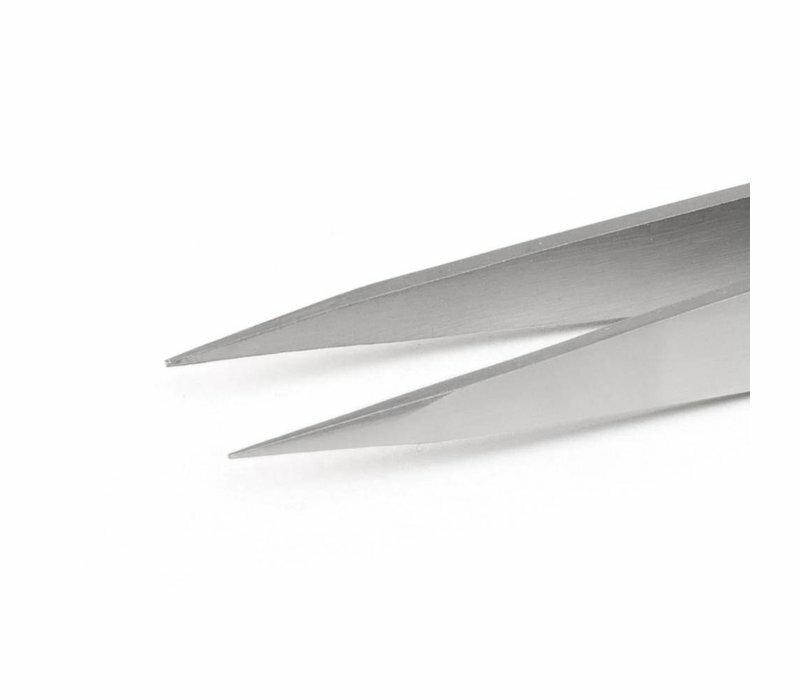 Perfectly calibrated tension for more control and a stress free tweezing ritual. 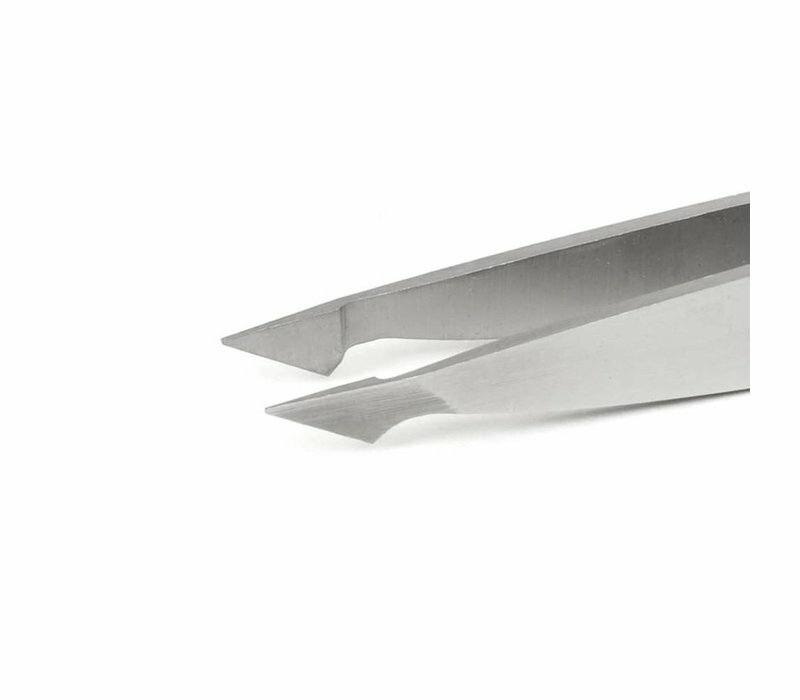 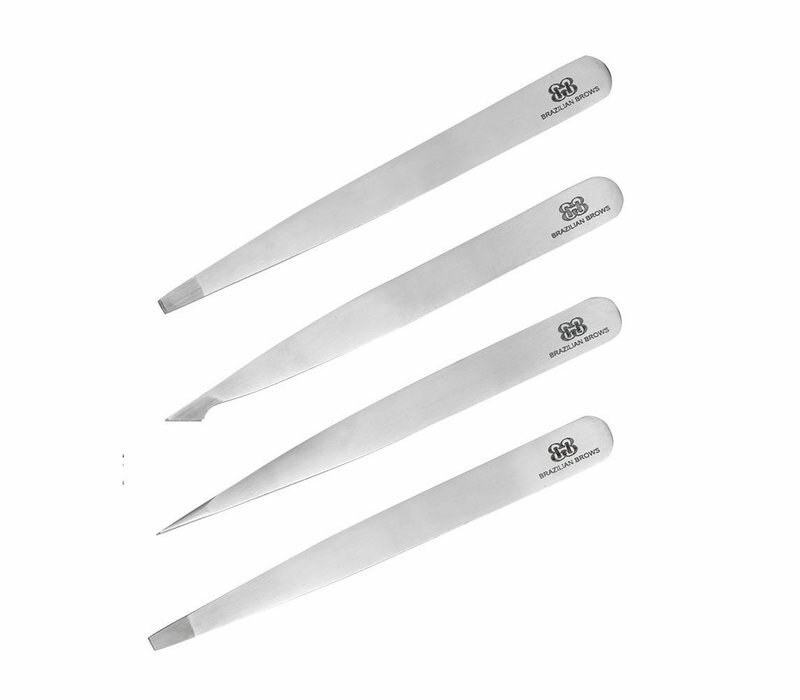 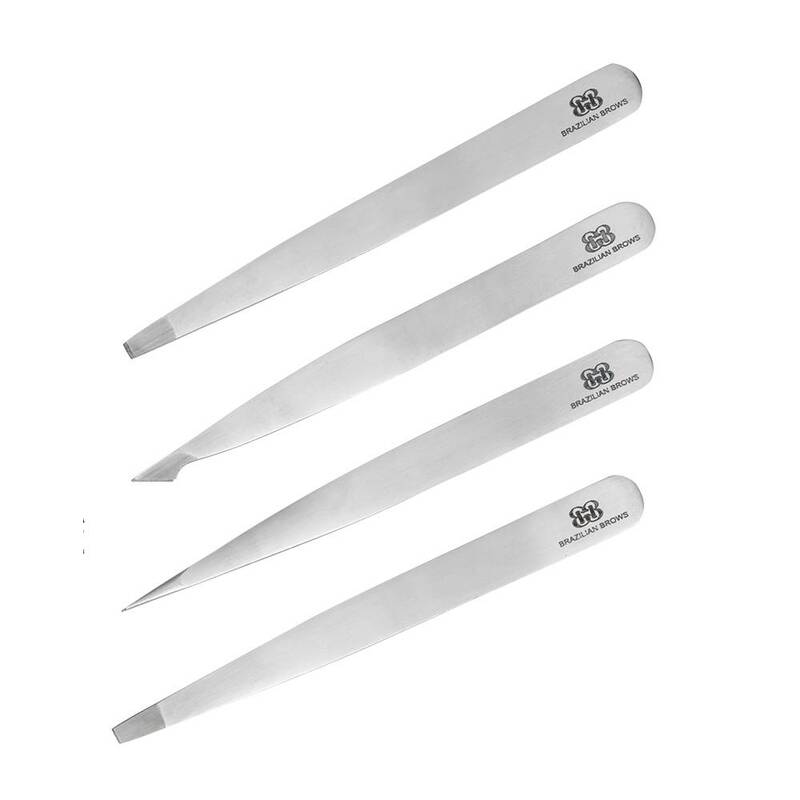 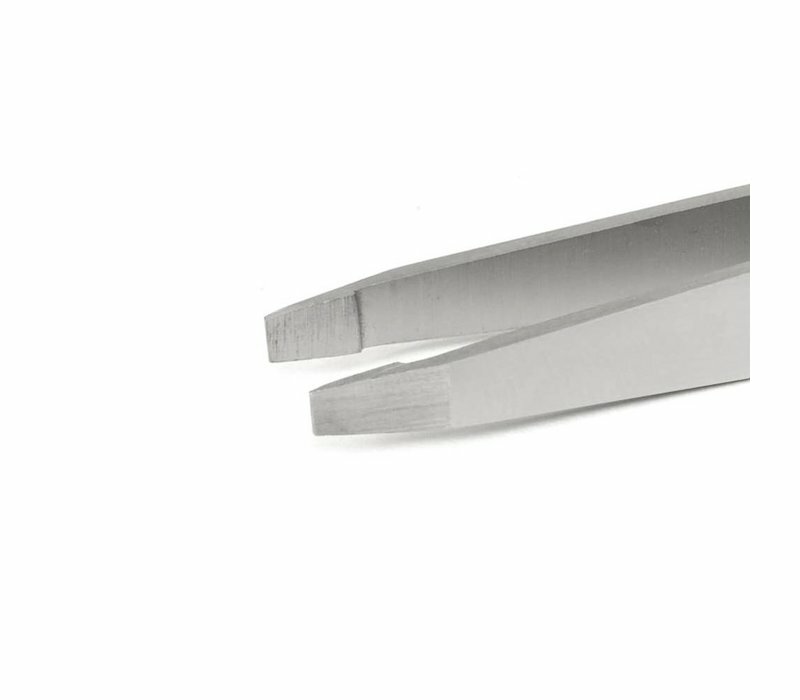 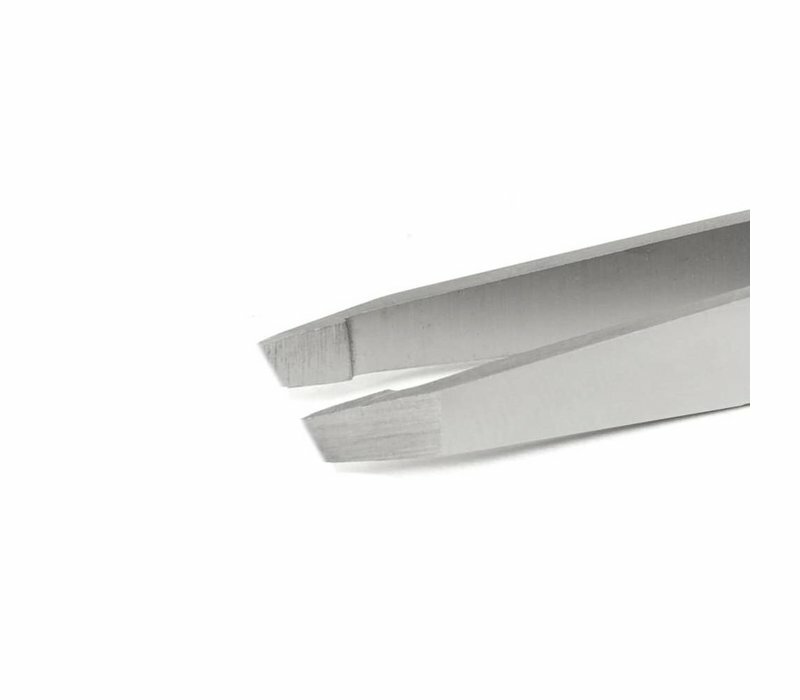 PERFECT GIFT SET FOR HER OR HIM – Give your loved ones the gift of a beautiful set of modern, sleek tweezers that will make them throw their old ones out!